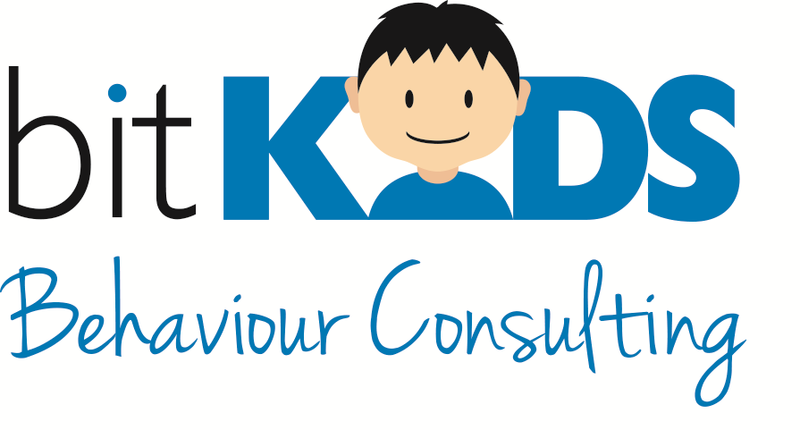 Intensive Behaviour Intervention (IBI) is based on the principles of Applied Behaviour Analysis. It is typically the recommended treatment for children with autism but can also be used successfully with learners of varying abilities and diagnoses. IBI involves 1:1 therapy or small group therapy, implemented by trained Instructor Therapists under the supervision of a trained Behaviour Analyst or Psychologist. IBI is fun, highly customized to each learner’s needs, skills, and interests, and is backed by research. It is intensive, fast-paced, and designed to be implemented for 20 or more hours per week. The focus of most IBI programs includes a mix of communication, social, life, and academic skills as determined by the family and professional team. Therapy is driven by data, and all progress is monitored and analyzed to ensure that your child is getting the most out of therapy. Is IBI right for you? Step 1: Contact me to book a free consultation to discuss whether IBI might be right for your child. Step 2: If you decide to move forward with IBI, I will conduct an assessment to determine your child’s current skills and needs. Step 3: Once the assessment is complete, we meet to discuss an IBI plan, customized to your child. Take the first step. Contact us for more details about ABA/IBI and a free consultation.